The result is a book of poets ranging from well established and published writers to first time poets. 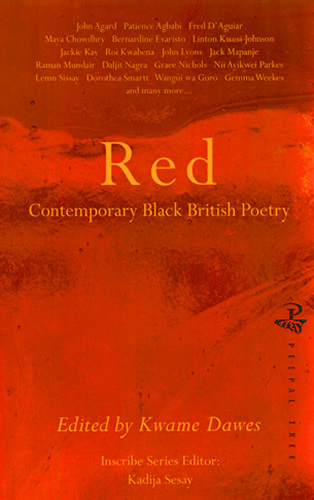 Red does find its usual associations with blood, violence, passion, and anger. Sometimes it is linked with sensuality and sexuality. But there are surprises, when red defines a memory or mood, the quality of light in a sky, the color of skin, the sound of a song, and much, much more. The anthology, therefore, succeeds in producing poems that seem to be first about image, and only then about whatever else fascinates the poet.